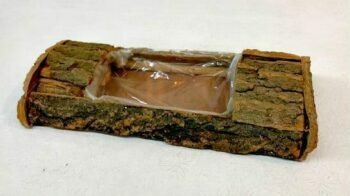 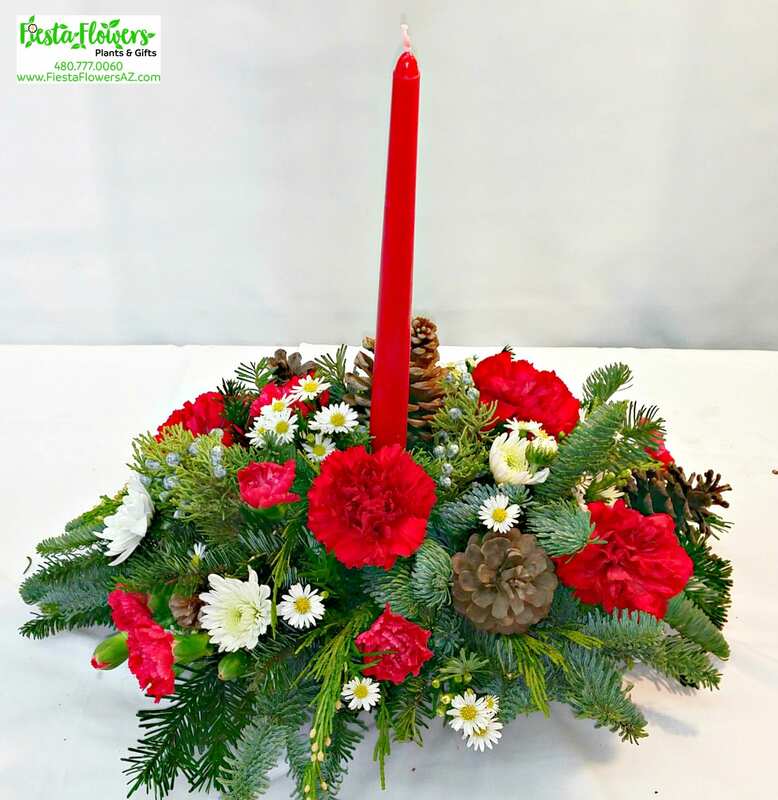 Yule Tide Glow is a gorgeous holiday piece for your home. 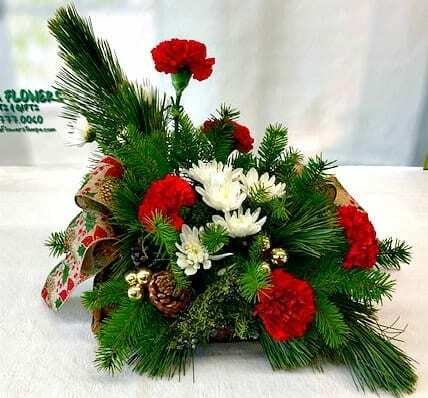 Set in a log and filled with vibrant red Carnations, white Mums, and overflowing with lush Christmas Greens. 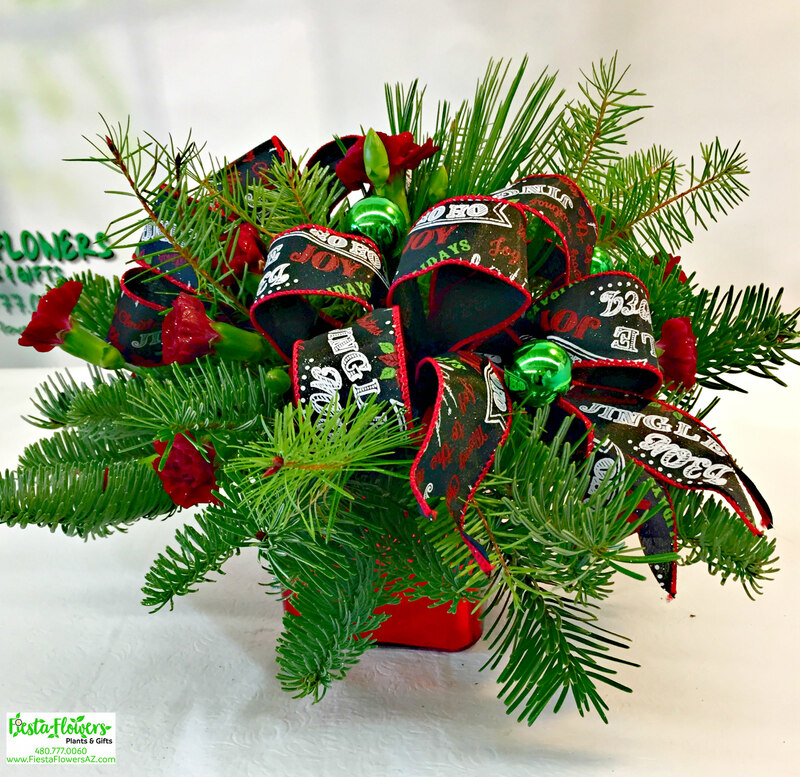 Topped off with a fun holiday bow, pinecones, gold christmas balls, and sprayed with gold glitter! 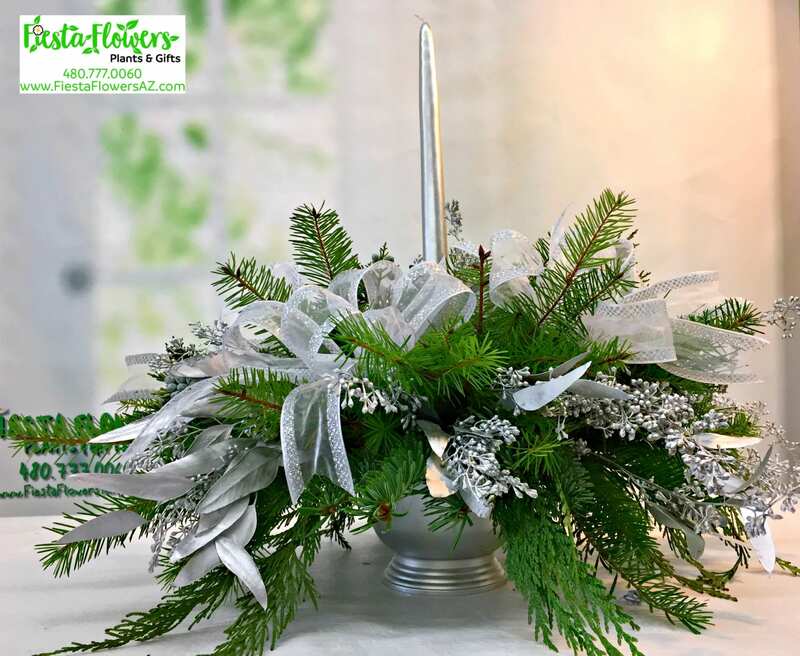 This arrangment is simple and beautiful for your dinner table or just as a focal point of your holiday gathering.